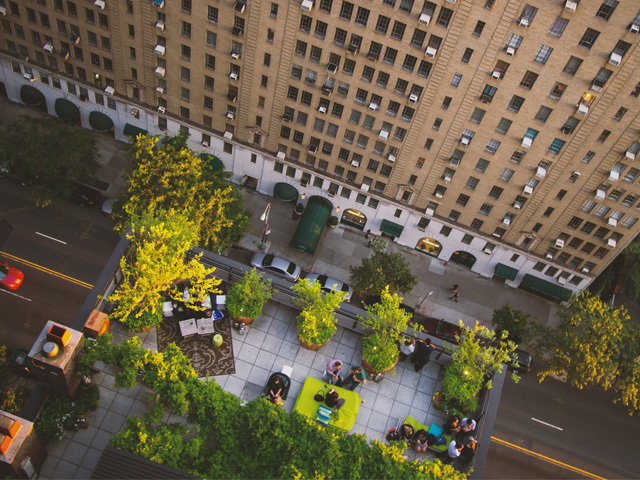 Irrigation and water management arrangements have undergone extensive reform in recent years to make the industry more sustainable and return water to the environment. Has it worked? Billions have been spent on improving irrigation efficiency, but has it worked? Despite two-thirds of water being concentrated in the Murray/Darling Basin, less water could be available in the future. Management schemes need to ensure that water is maintained to ensure productivity and profitability of irrigation. In order to respond, calls will be made to expand irrigation across the country. 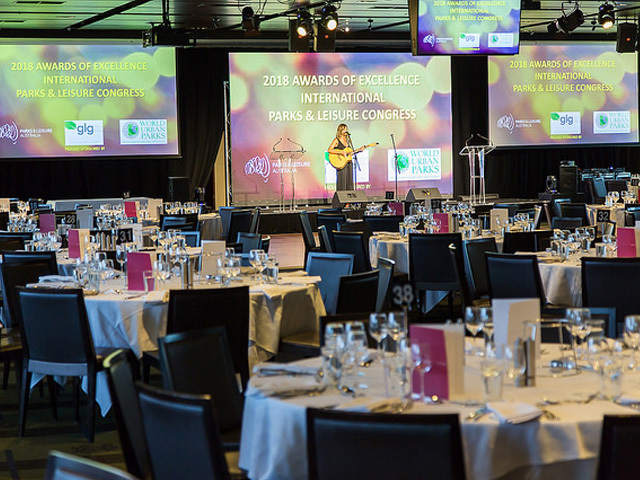 The Irrigation Australia International Conference and Exhibition will report on the outcomes of investments by Commonwealth and State Governments, matched in most cases by investment by the private sector. Naturally, investment has huge flow on benefits for the entire irrigation value chain, from manufacturers and importers of equipment right through to contractors and retailers. 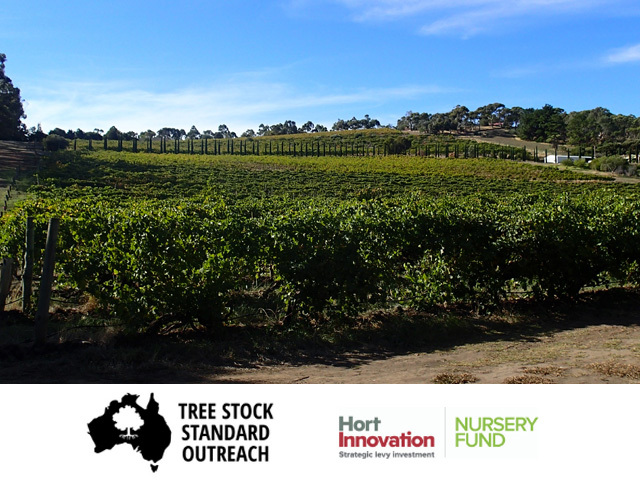 The conference will also explore prospects for new irrigation developments such as further growth in Tasmania. 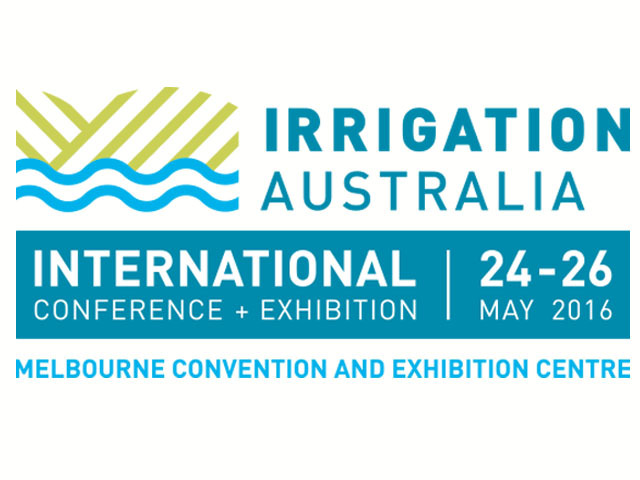 Irrigation Australia is happy to announce that Anne Ruston, current Minister for Agriculture, will be the opening Speaker for the Conference and Exhibition. Senator Ruston has long been a vocal supporter of development far out north and we look forward to hearing more as she opens the conference. 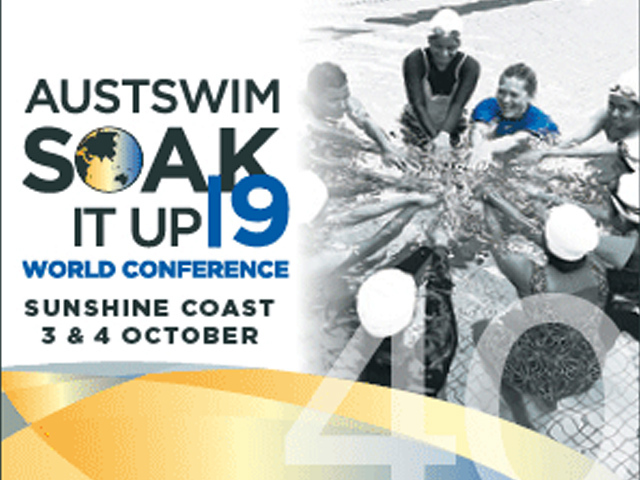 Joining her in the speaker lineup will be Philip Glyde (CE, Murray/Darling Basin Authority) and Michael Grabham (Team Leader, NSW Department of Primary Industries, Agriculture), among many others. 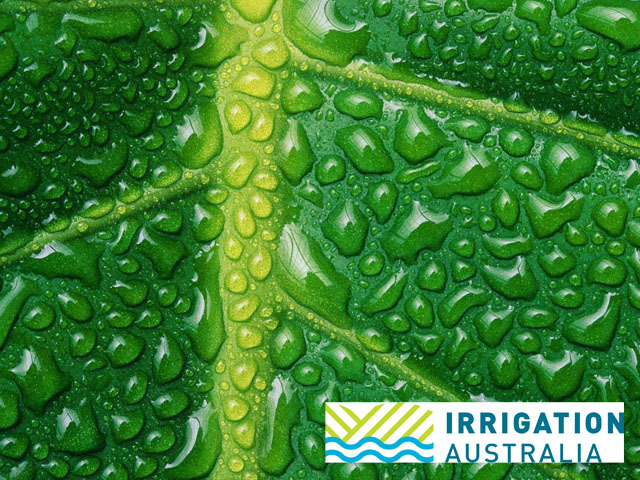 The 2016 Irrigation Australia International Conference and Exhibition will take place from 24 – 26 May at the Melbourne Convention and Exhibition Centre.